I think you need to be a bit more precise in what you want: you have data with errors in them, and you want to fit a curve that approximates those points, and then get the slope of the curve? where xi are your query points. Something like that. 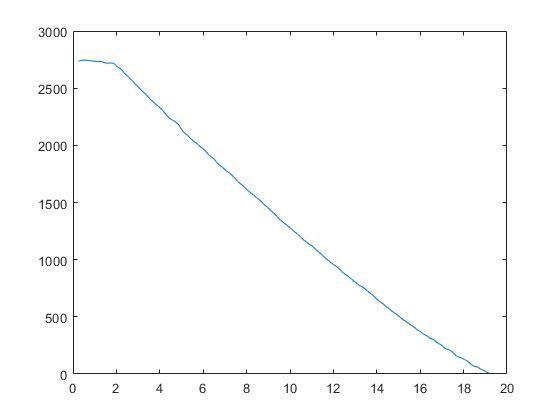 I have a curve plotted using two arrays of data ( one is voltage, the other is time) and i have to draw a tangent to a particular point on this curve. I just don't know how to do it. Now you can evaluate the function in spl or the derivative function in splder using fnval or ppval.